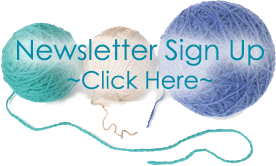 Rowan Knitting & Crochet Magazine 64, celebrating 40 years of Rowan! This special anniversary edition features two design stories, Ruby and Alpaca Classic. 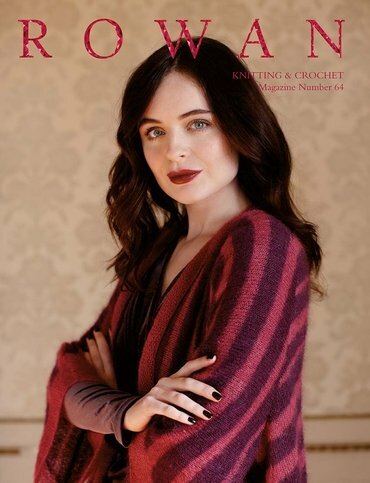 Ruby is a collection of 20 designs by iconic knitwear designers, the inspiration is simply Rowan’s Ruby Anniversary. The second story is a collection of 17 relaxed designs by Lisa Richardson, all worked in the gorgeous new yarn Alpaca Classic offering a choice between deep jewel colourwork pieces and a natural neutral palette. A collectors copy every Rowan lover should own!